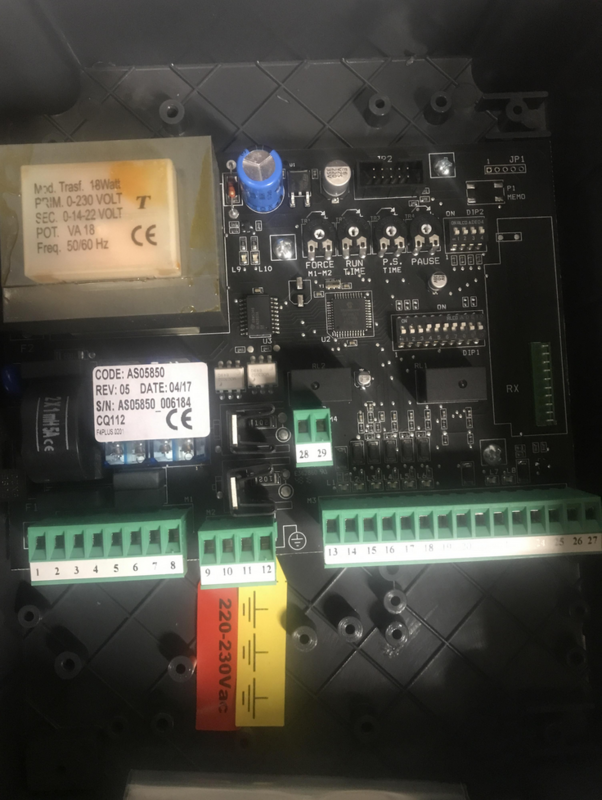 If you need technical support you will be asked for invoice no & / Or serial number so have them ready if you need support! 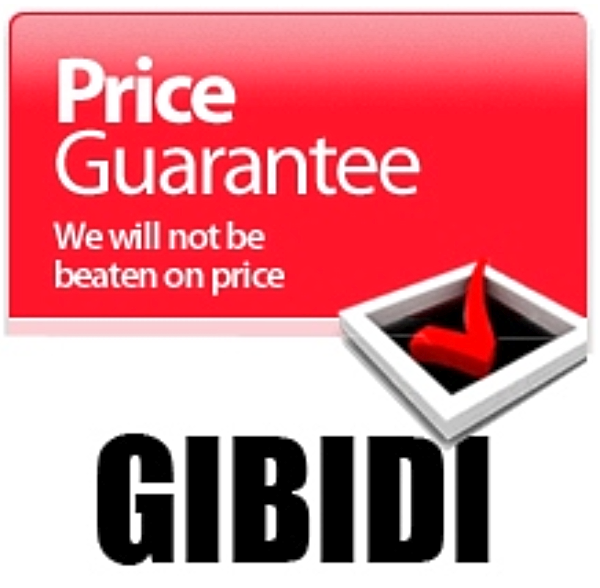 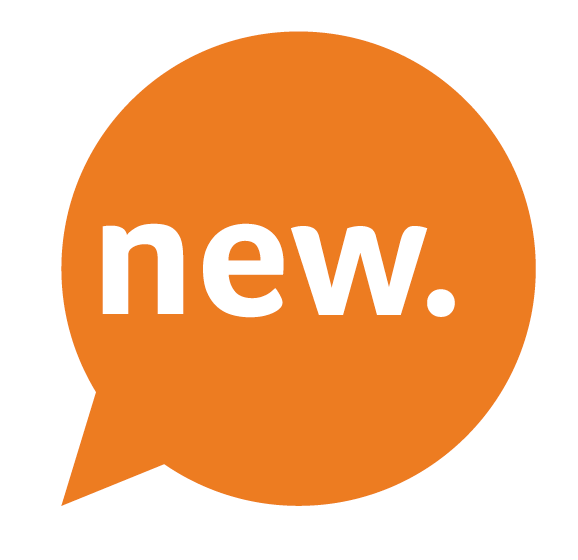 Gibidi Motors Is Not Just Another Internet Shop! 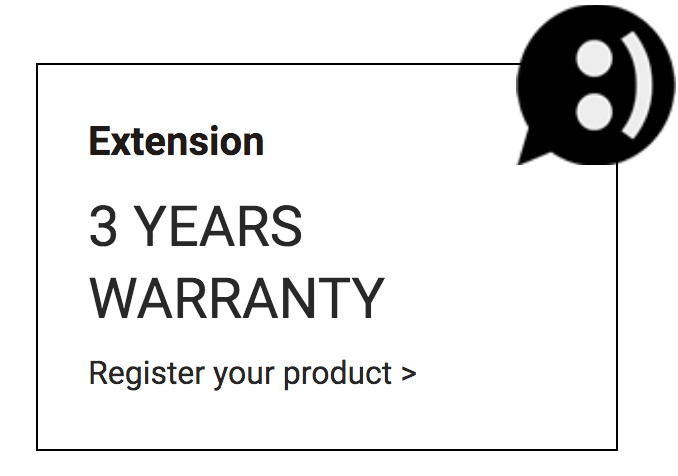 Thats on the market & have over 20 years of installer knowledge. 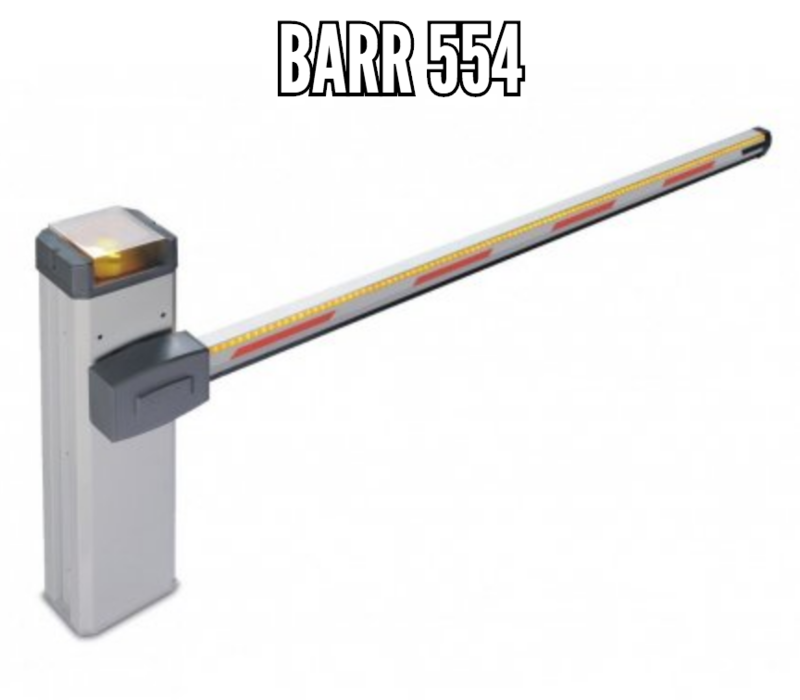 So we know what we are on about! 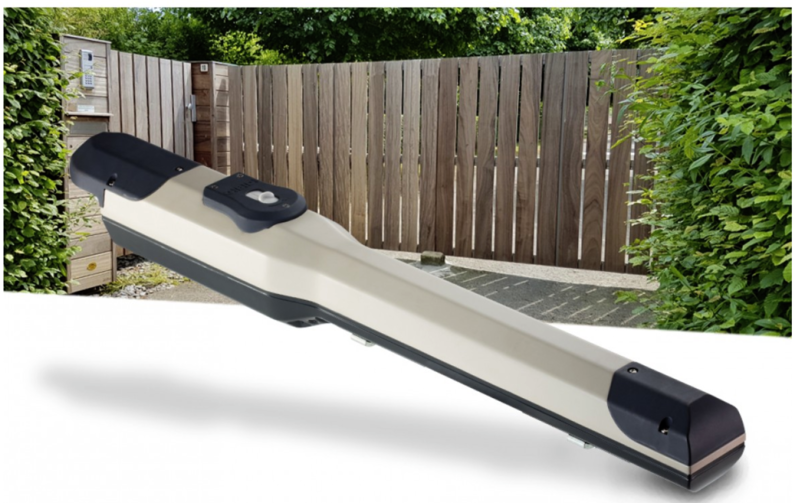 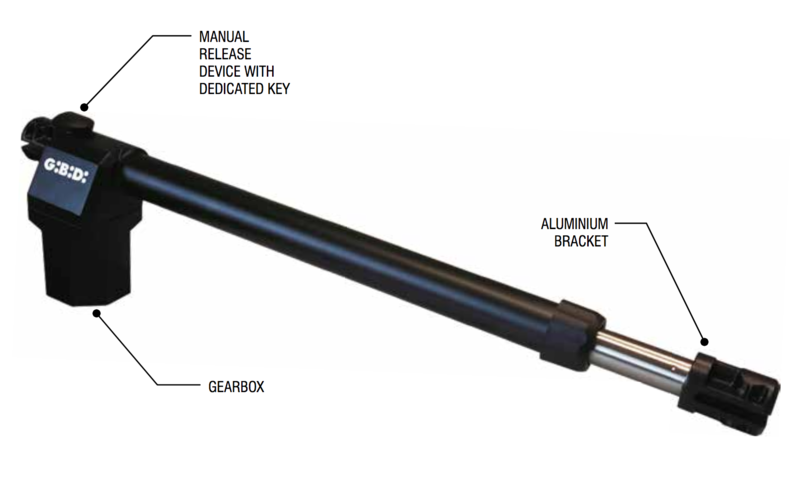 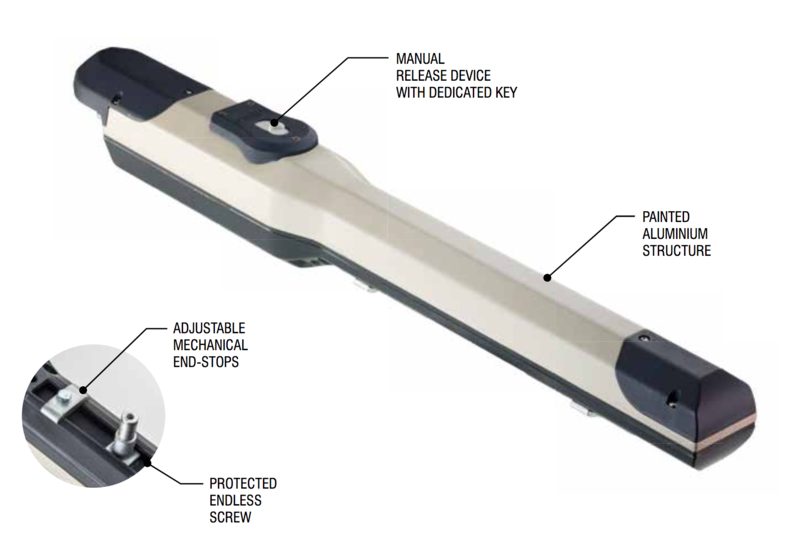 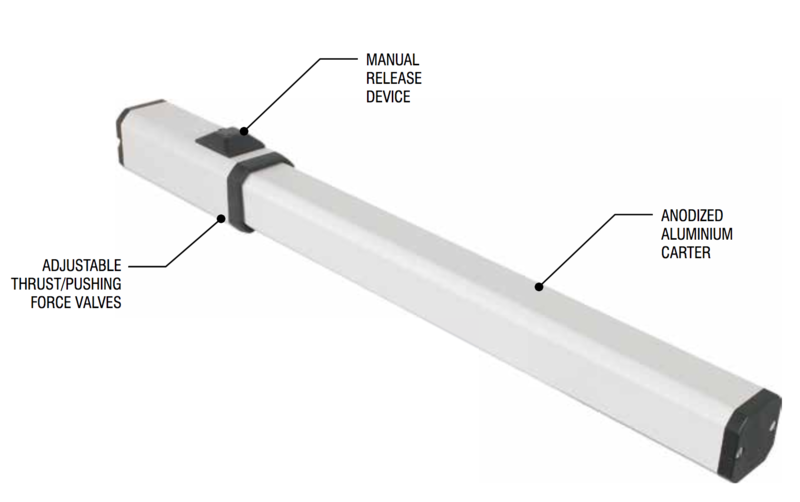 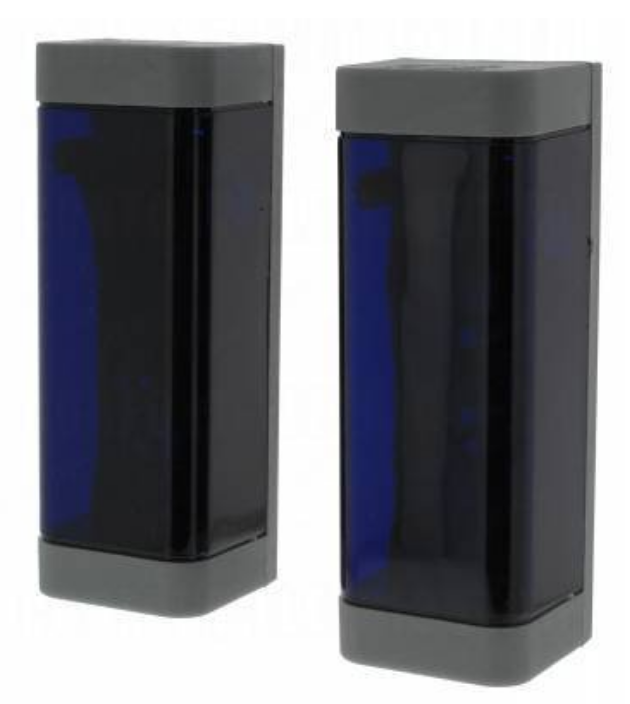 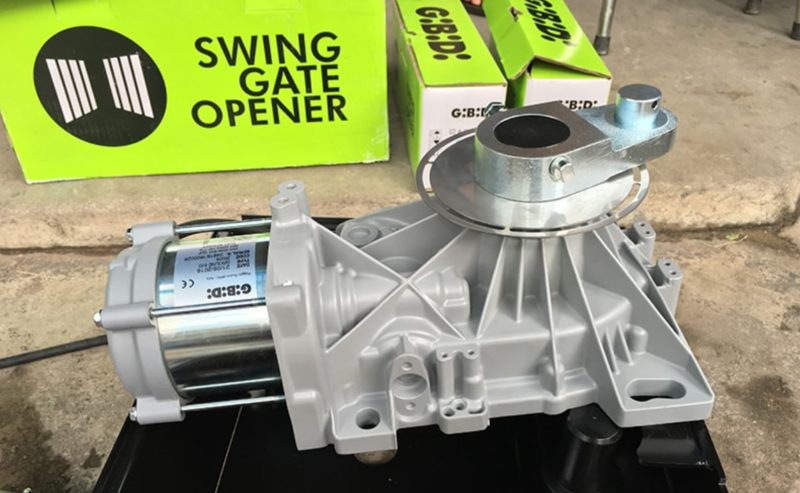 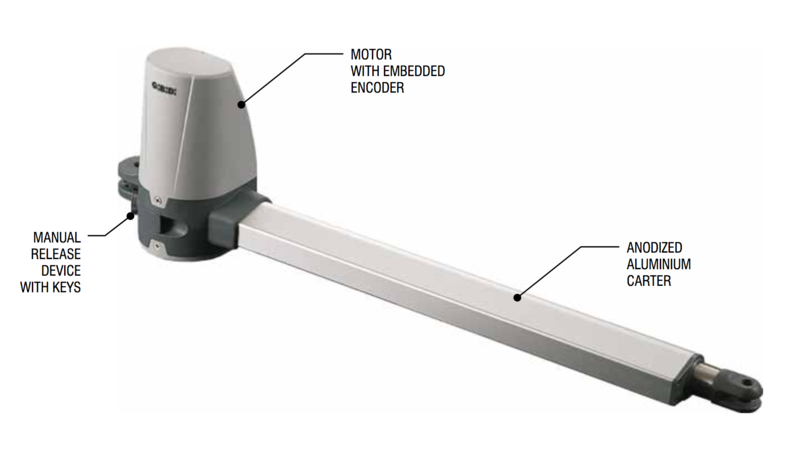 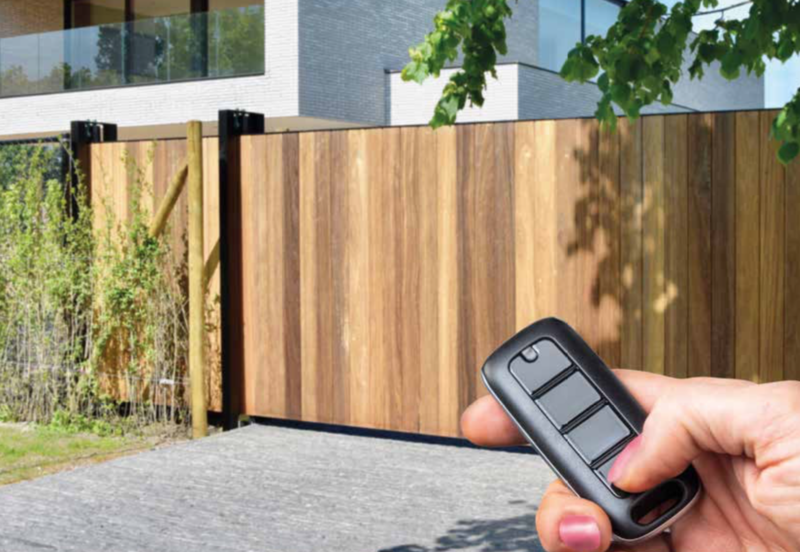 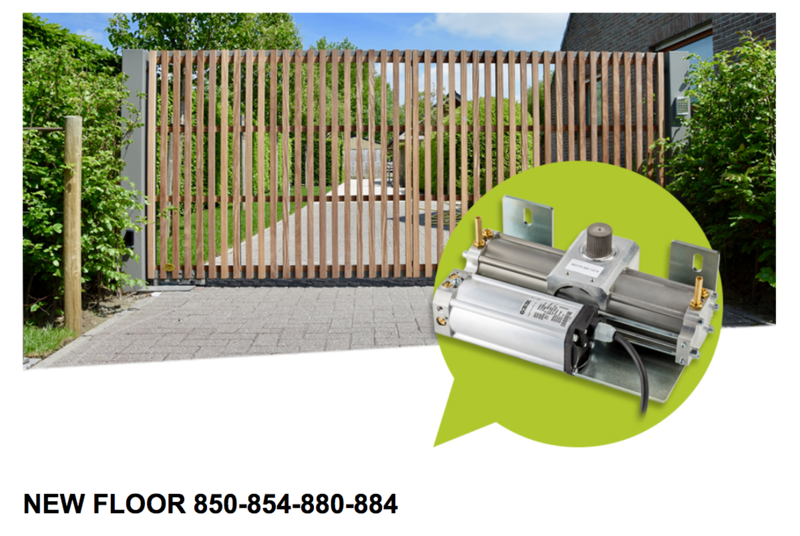 devices for gates and garage doors since 1972, more than 40 years. 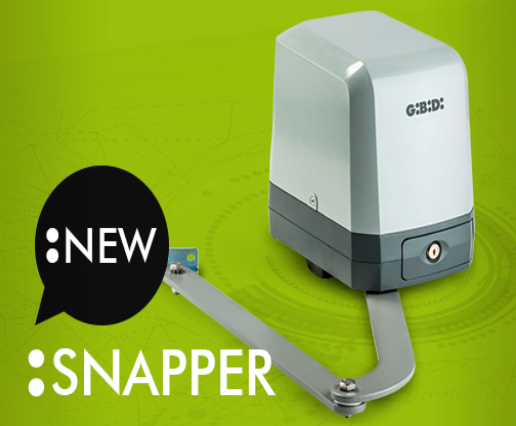 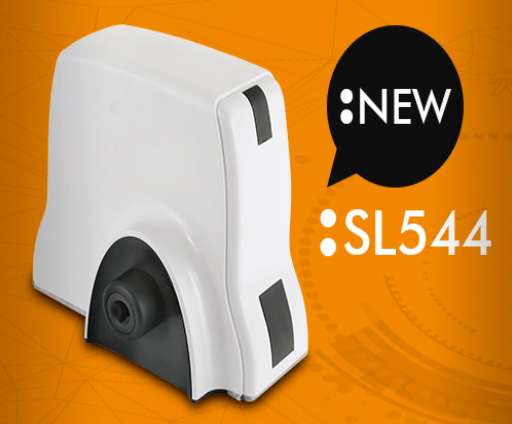 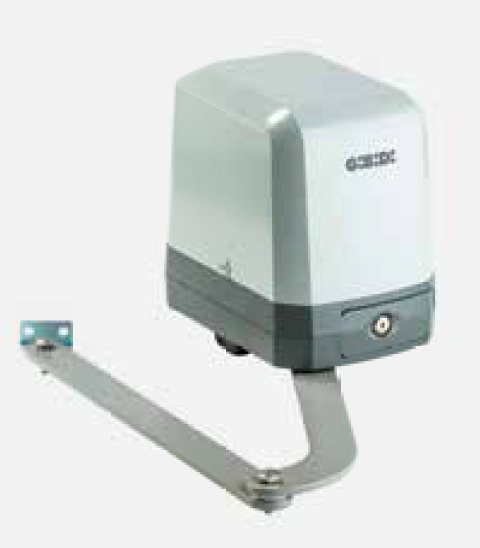 quality, that you can easily find in the high technology of its operators. 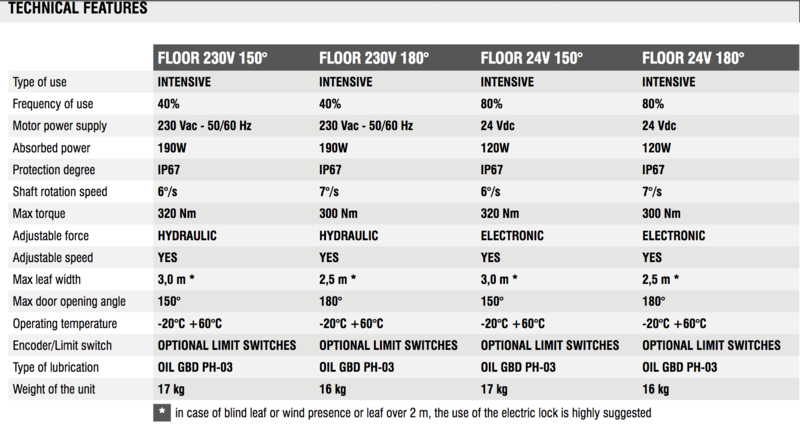 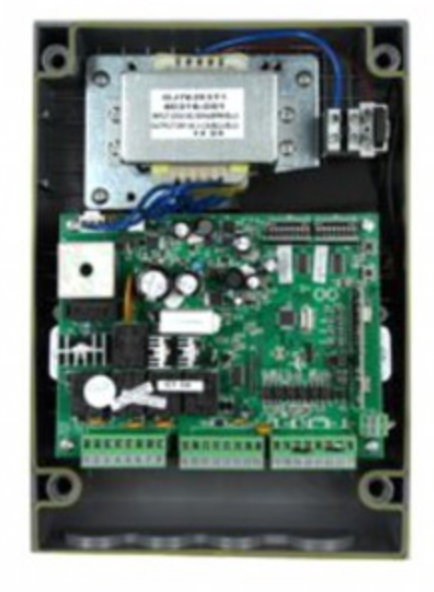 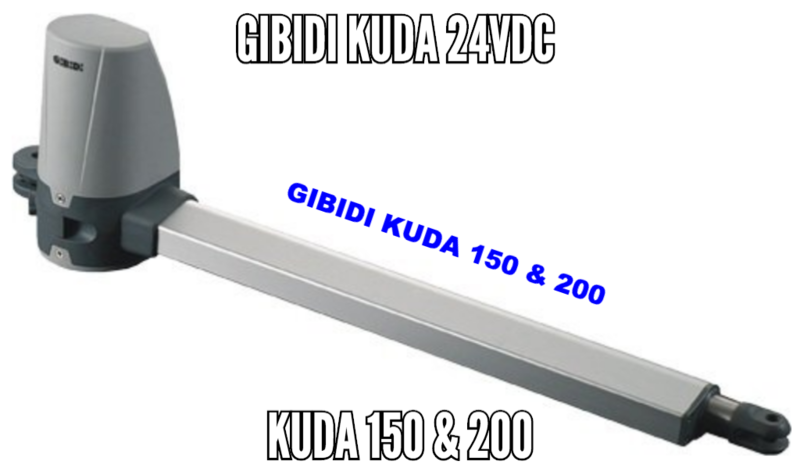 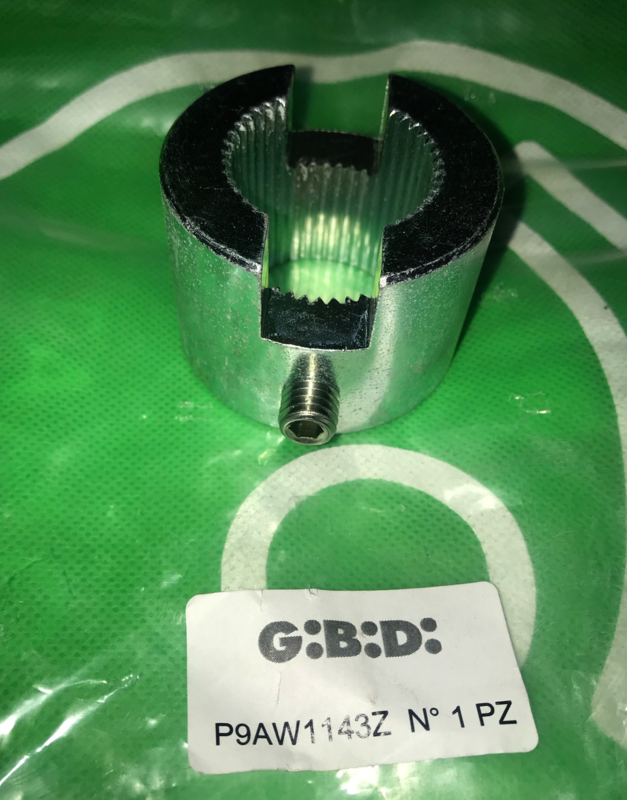 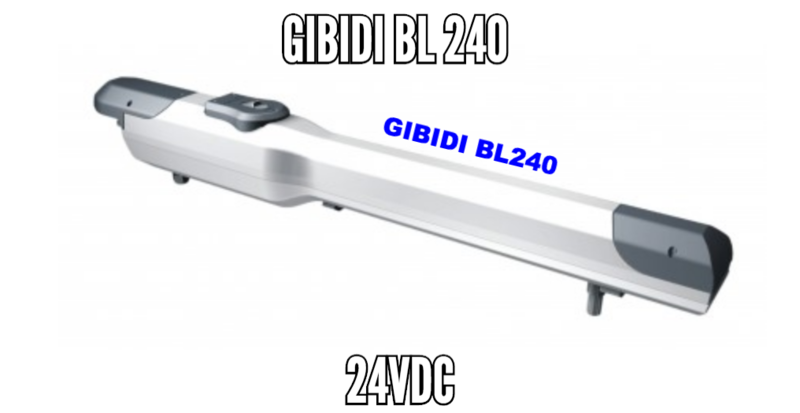 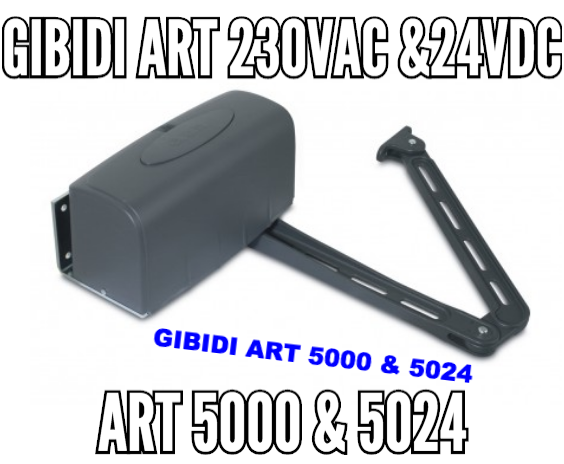 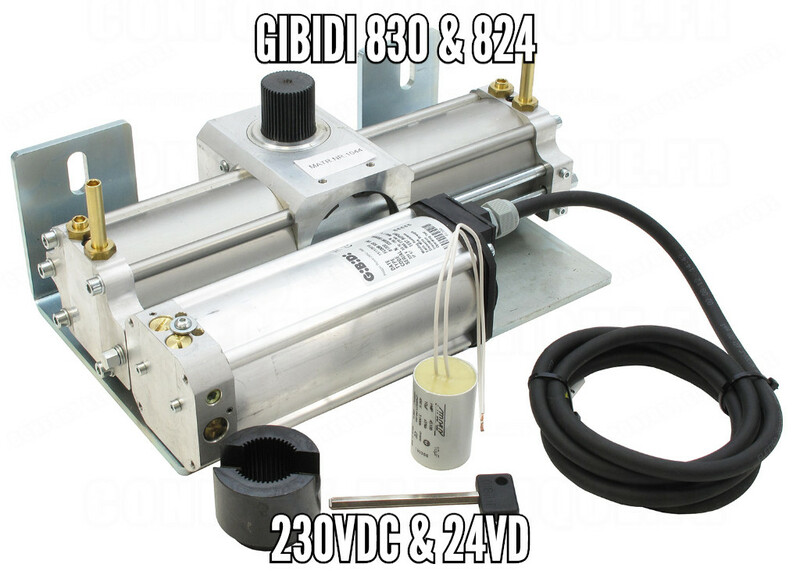 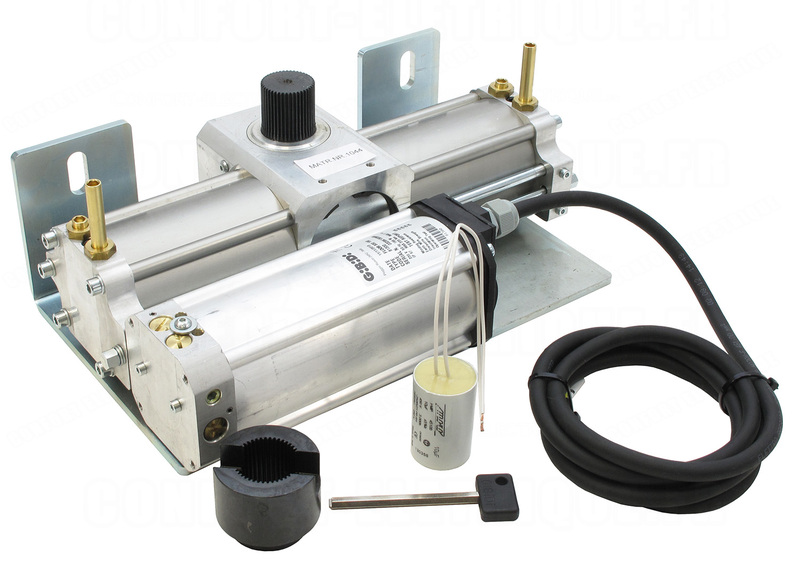 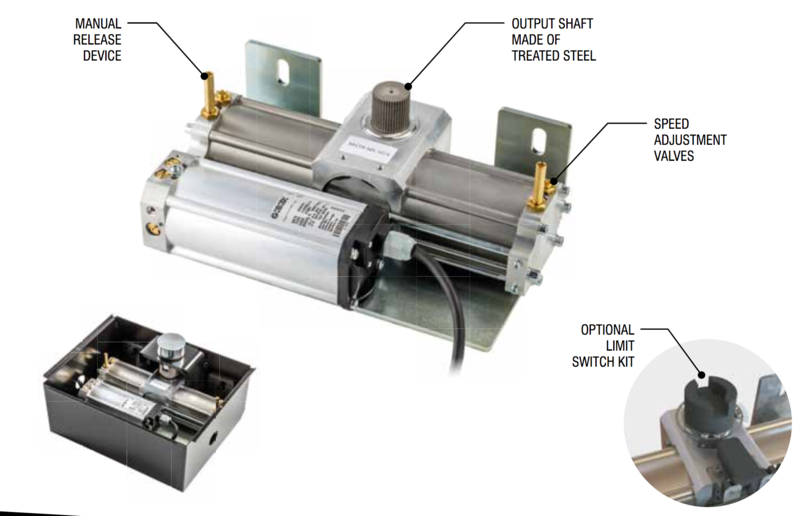 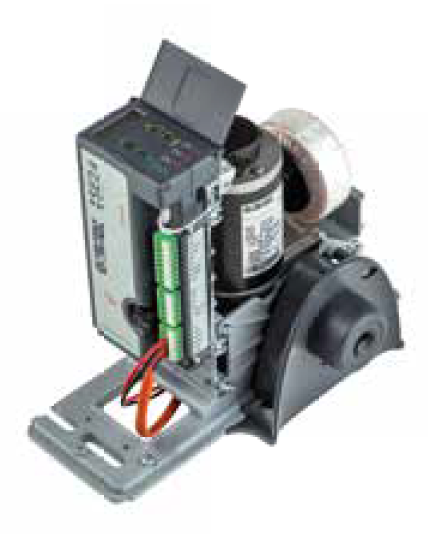 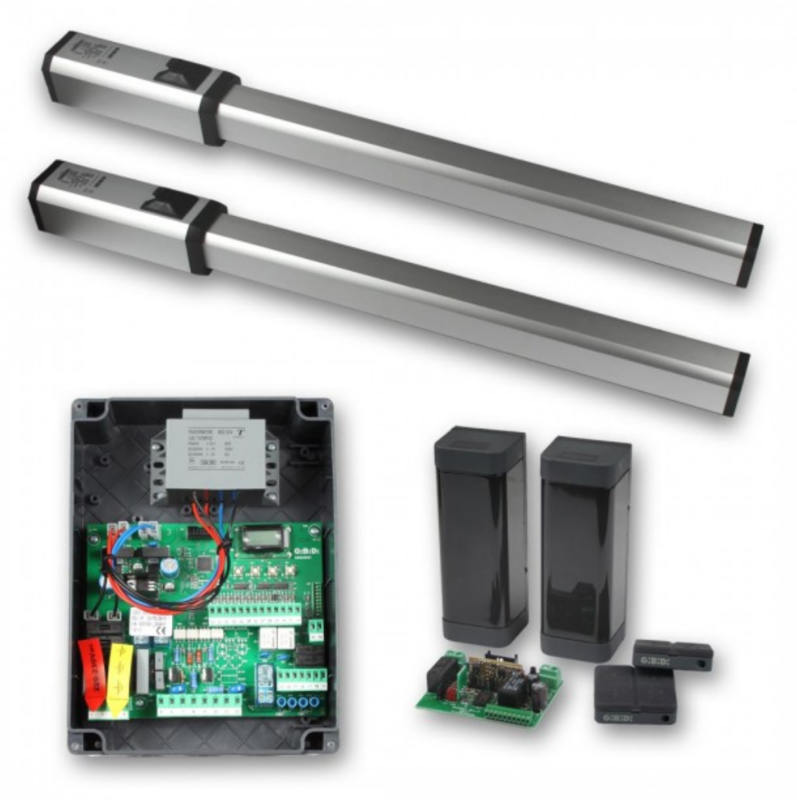 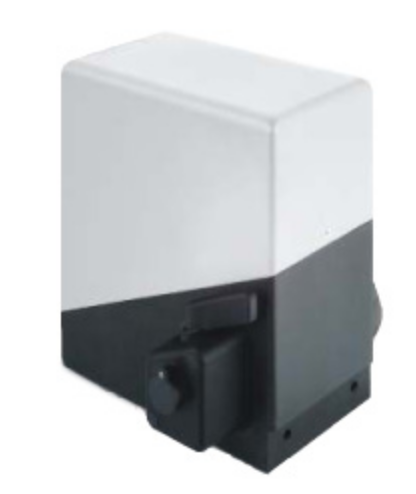 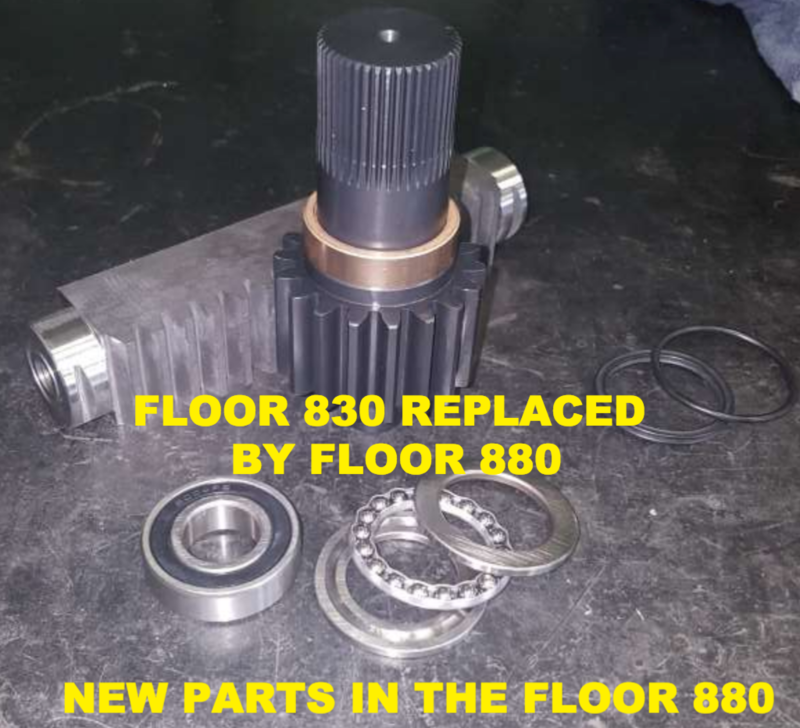 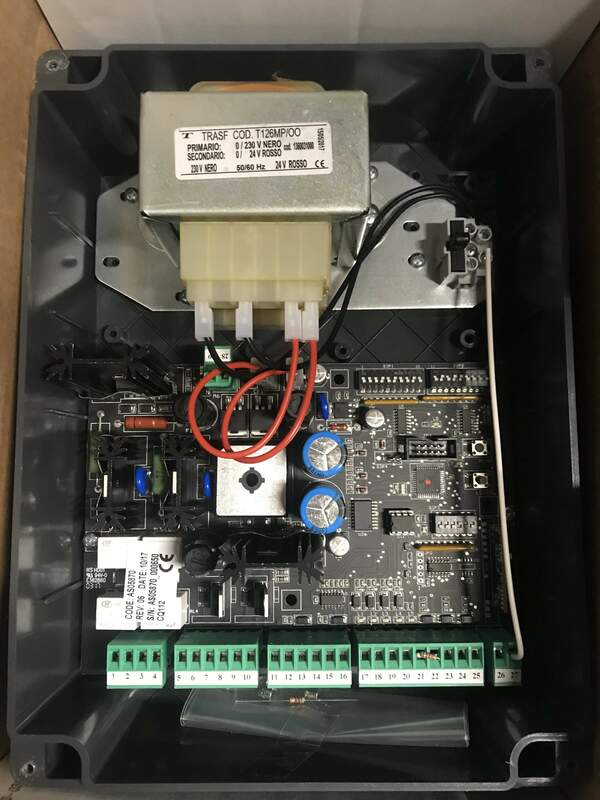 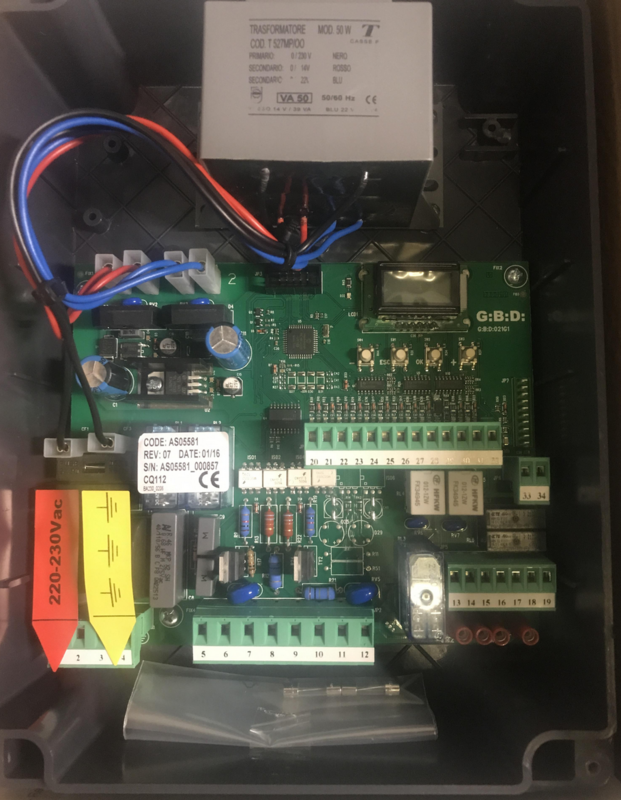 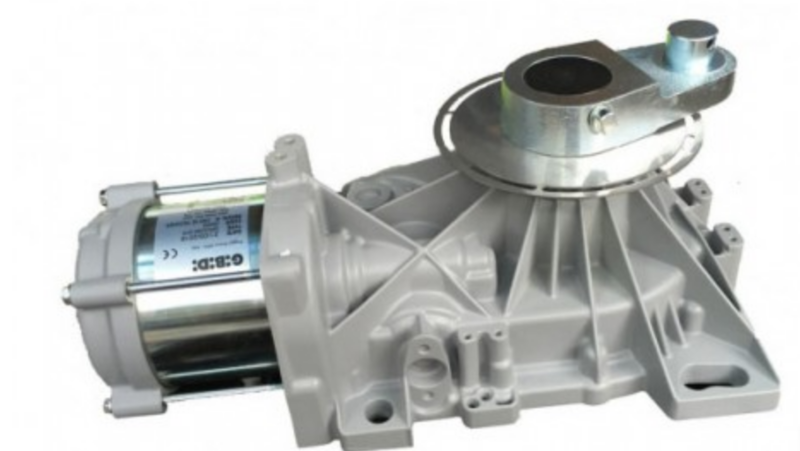 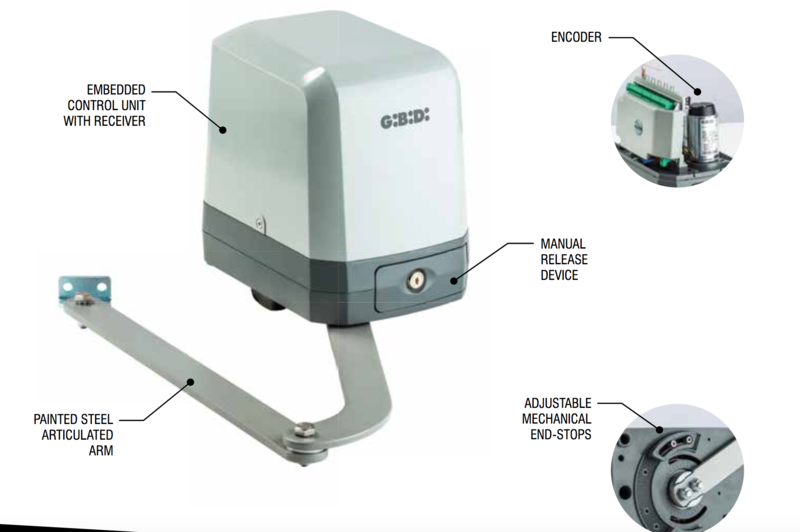 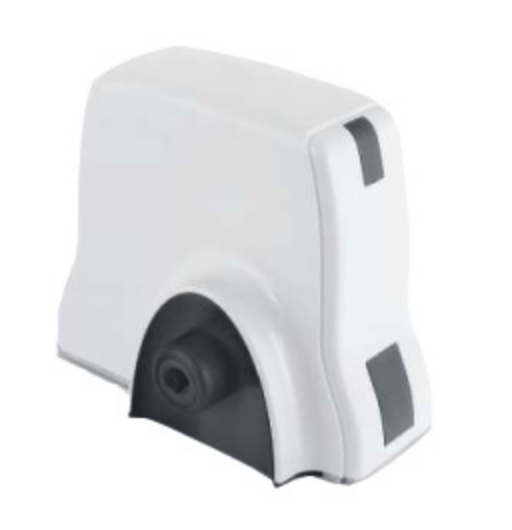 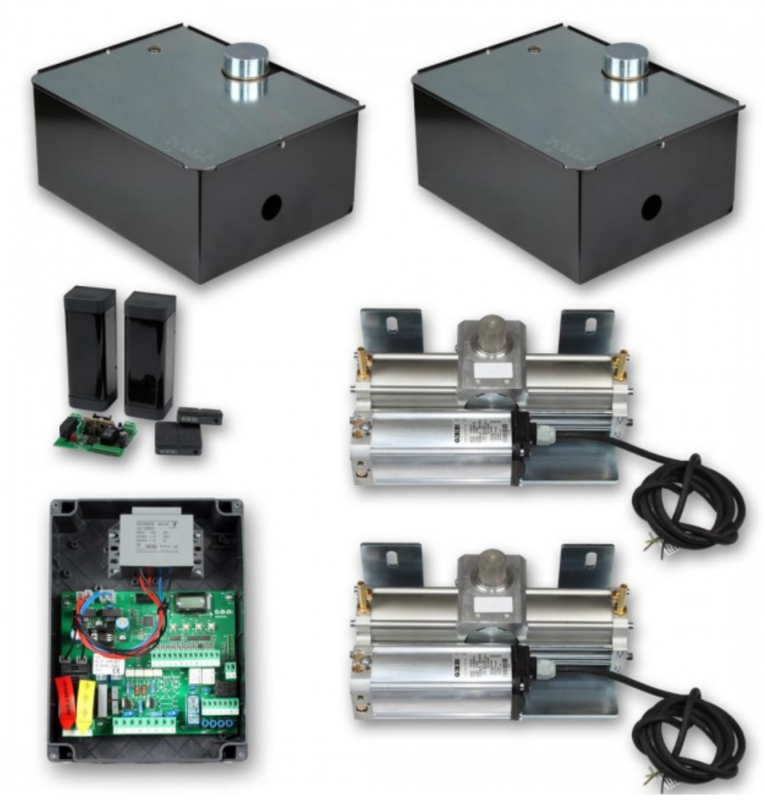 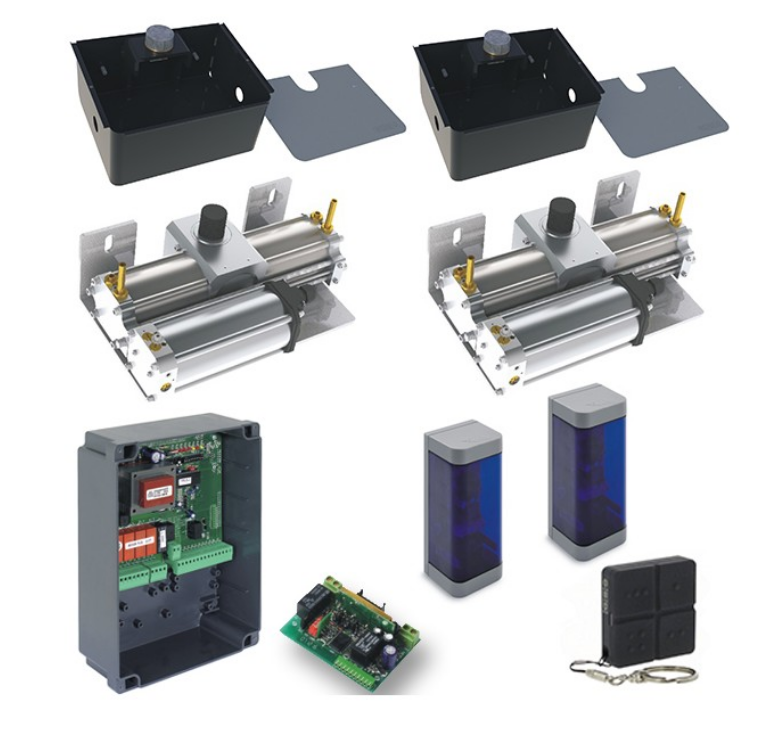 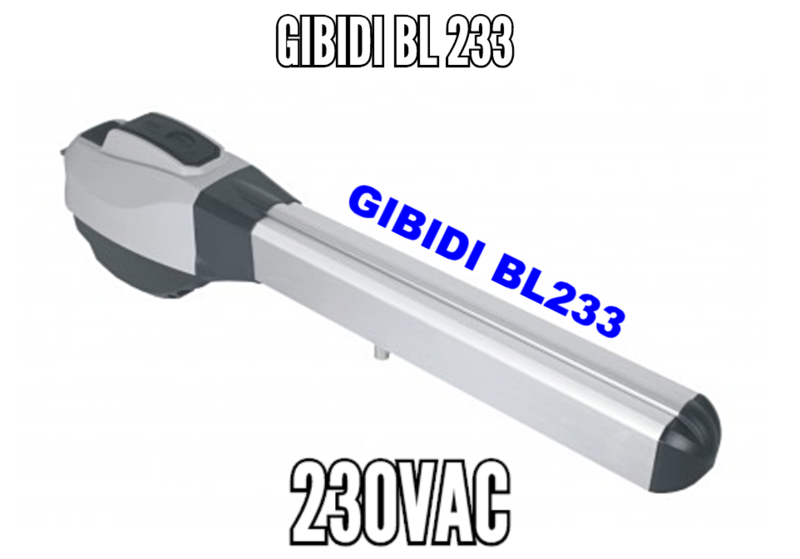 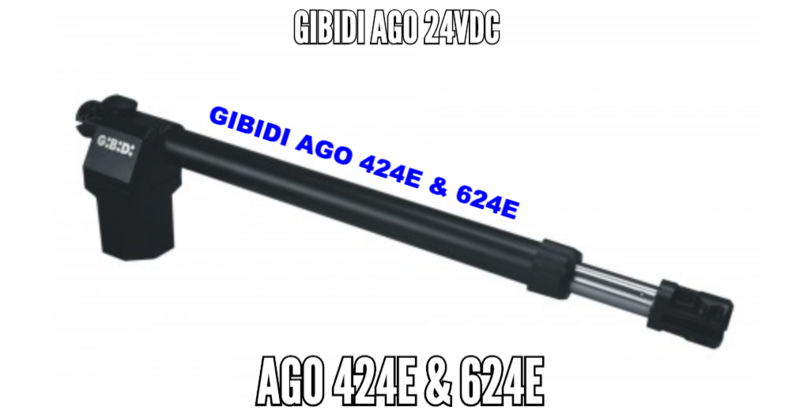 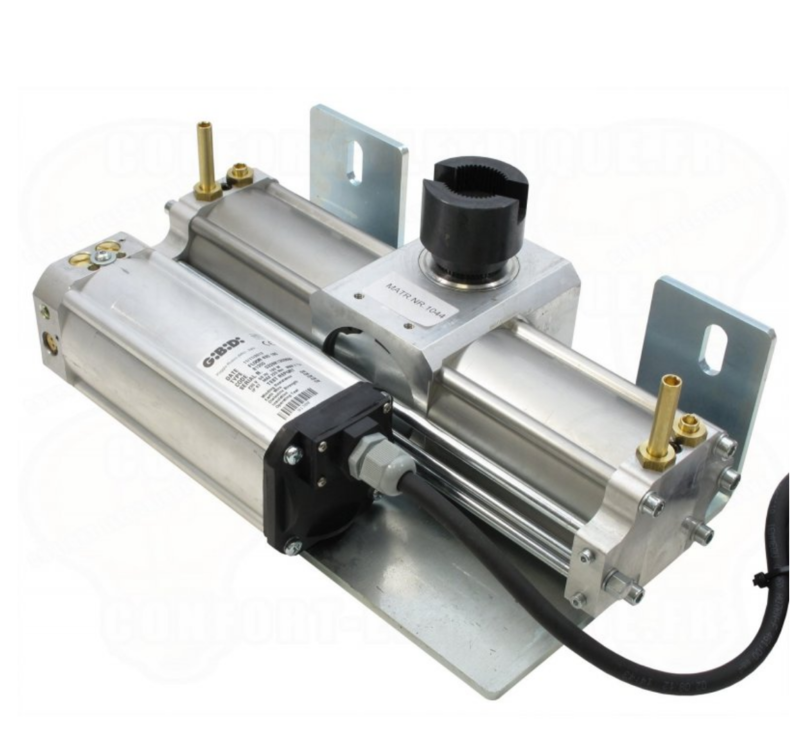 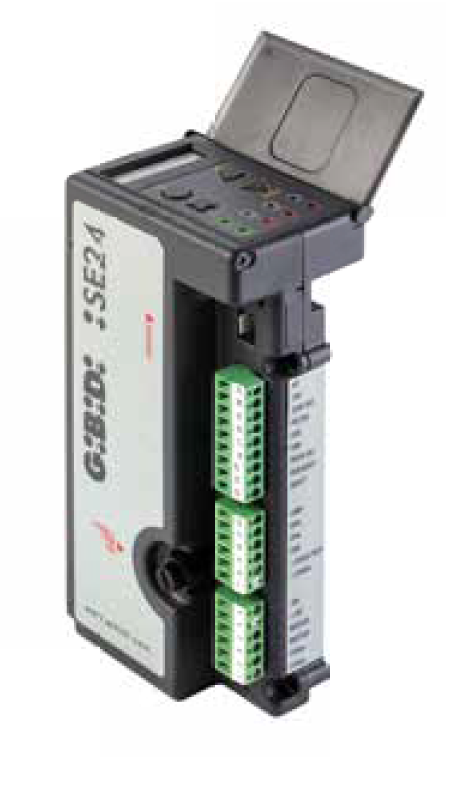 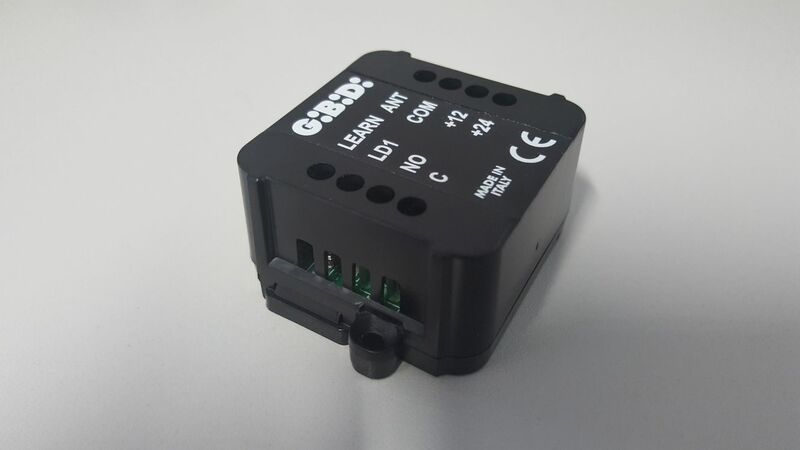 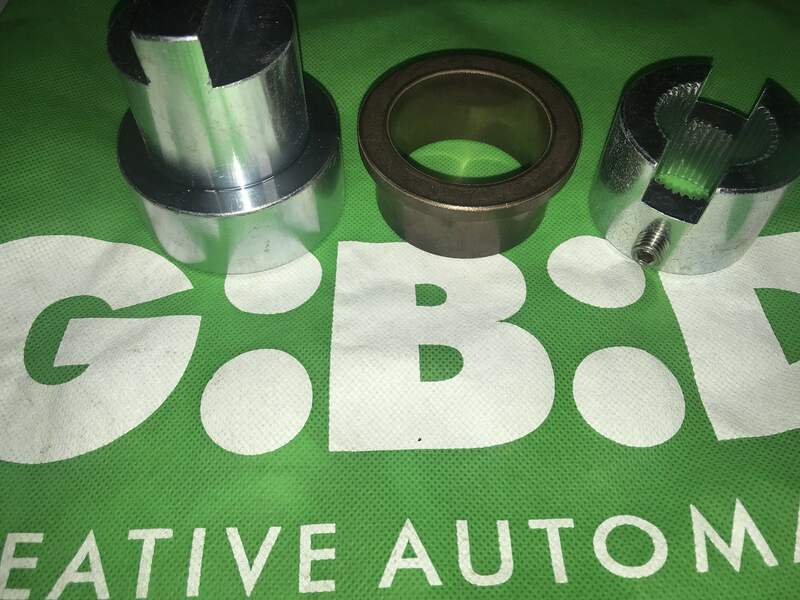 If you are looking for Gibidi gate automation kits, Gibidi automation spare parts, New remotes or motors like the Gibidi Floor 810 or Gibidi Floor 830 replacement underground motors & Gibidi TOP 291-391-441 BAC Rams, replacement control panels like the old Gibidi F3 plus , F4+ or the replacement Gibidi BA230 just give us a call for a price on 08453510781 or Adrian 07971475781 or adrian@atballelectrics.co.uk Also a callout service is available if needed as well as Gibidi servicing and force testing. 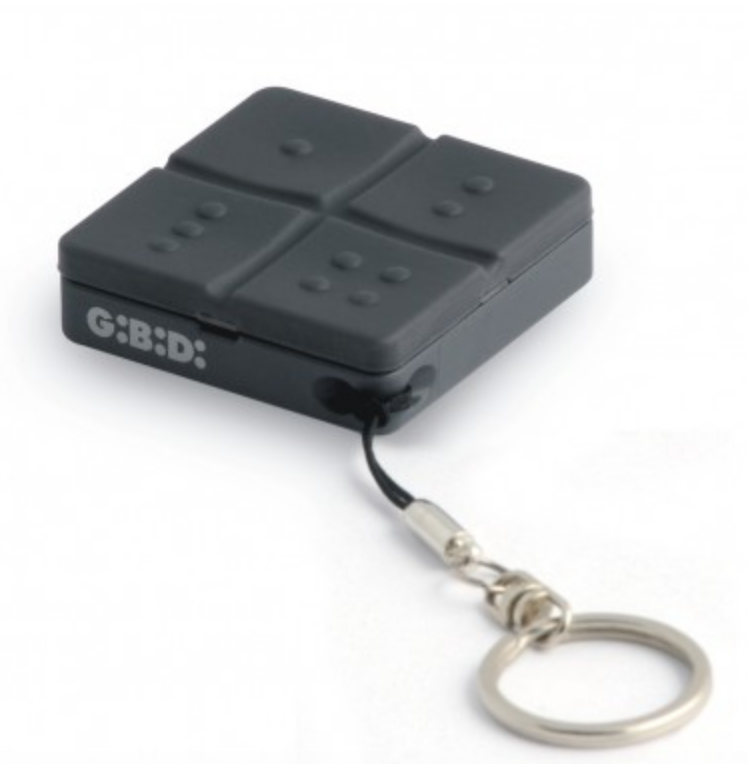 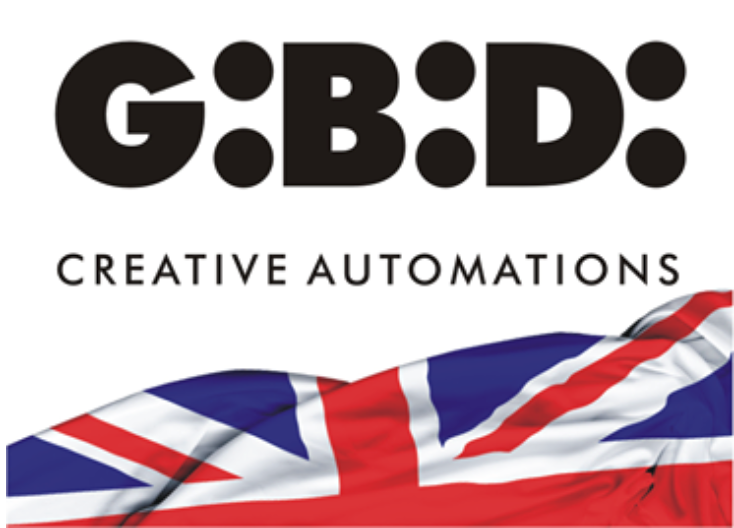 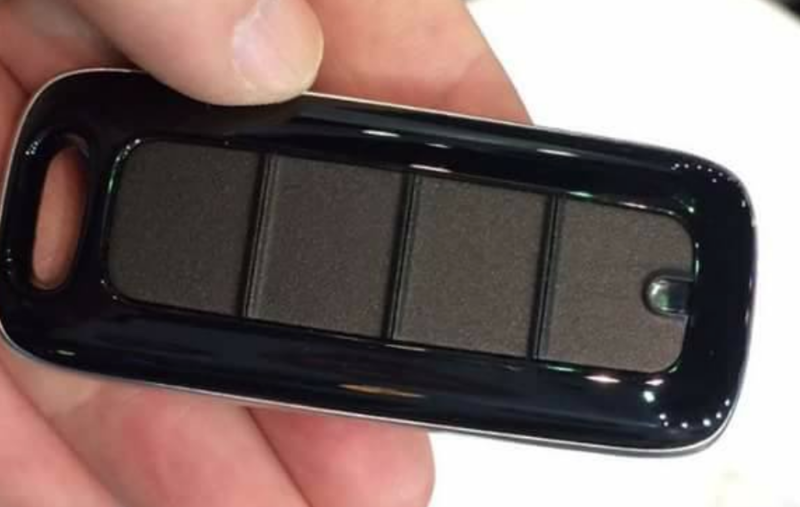 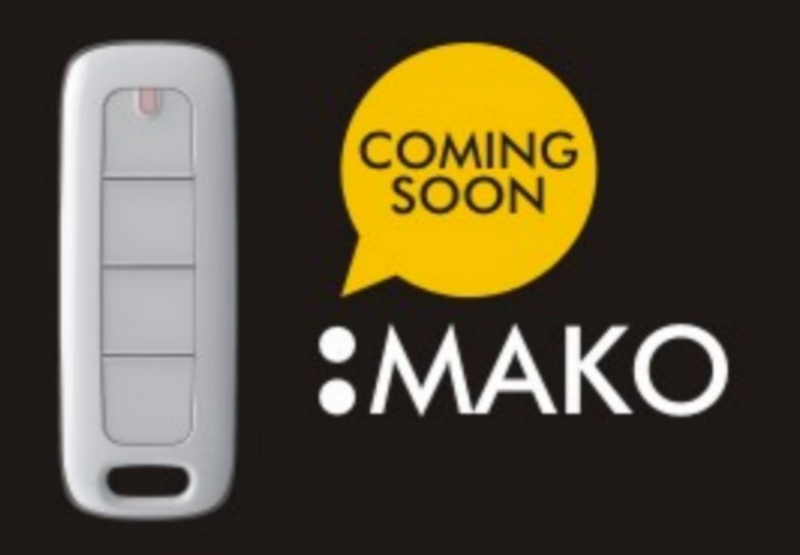 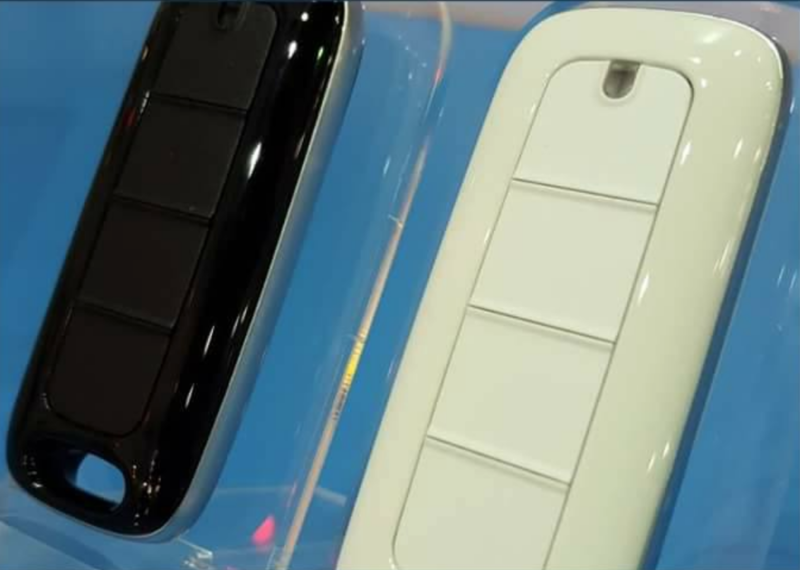 GIBIDI Creative Automations MAKO Remote Fob New Mako Gibidi Remote Fob Coming Soon! 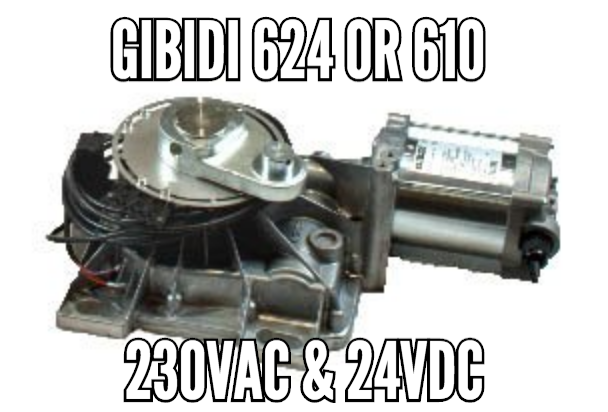 Only Original Gibidi Parts !!! 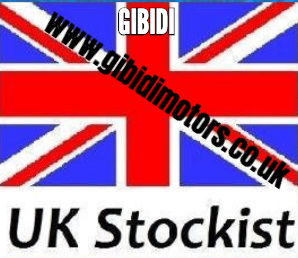 Gibidi Motors The Old Bake House Office 31 Moorgreen Newthorpe Nottingham NG16 2FD U.K. 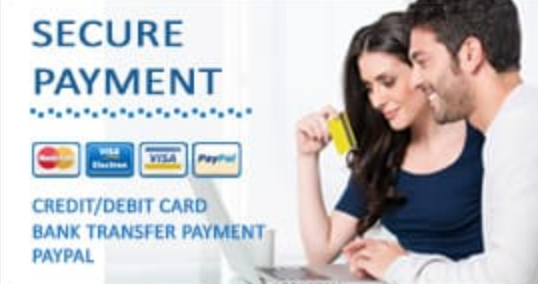 PLEASE NOTE : ITEMS WILL NOT BE LEFT BY COURIER WITHOUT BEING SIGNED FOR. 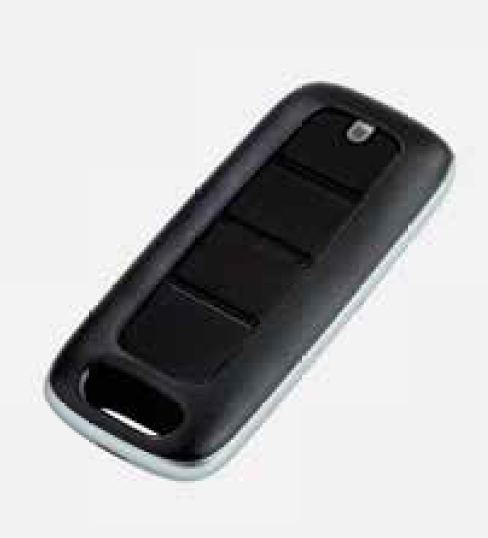 Most small items are sent by post and we are unable to instruct the postman to leave Items.